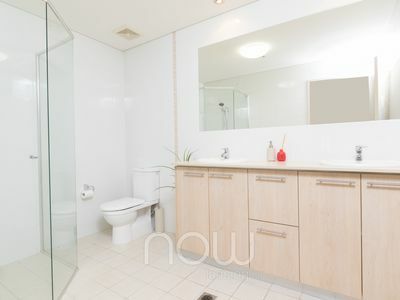 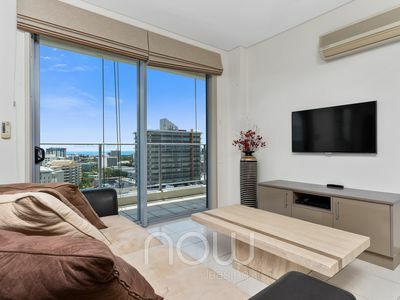 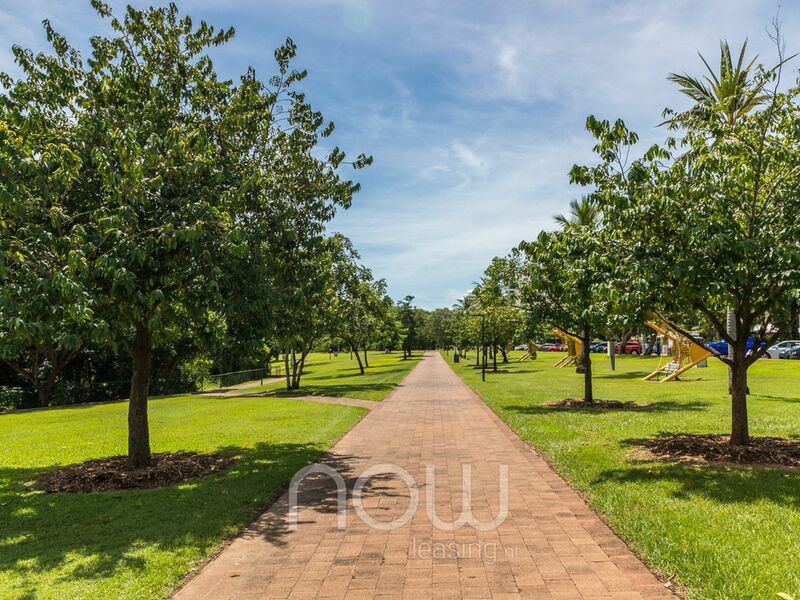 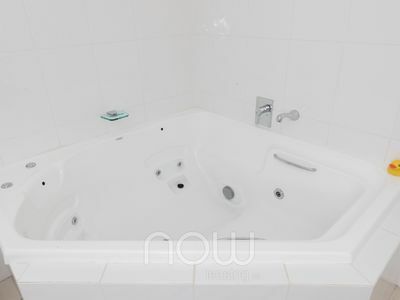 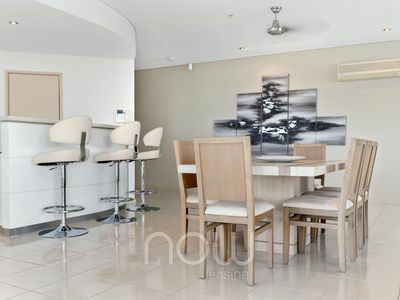 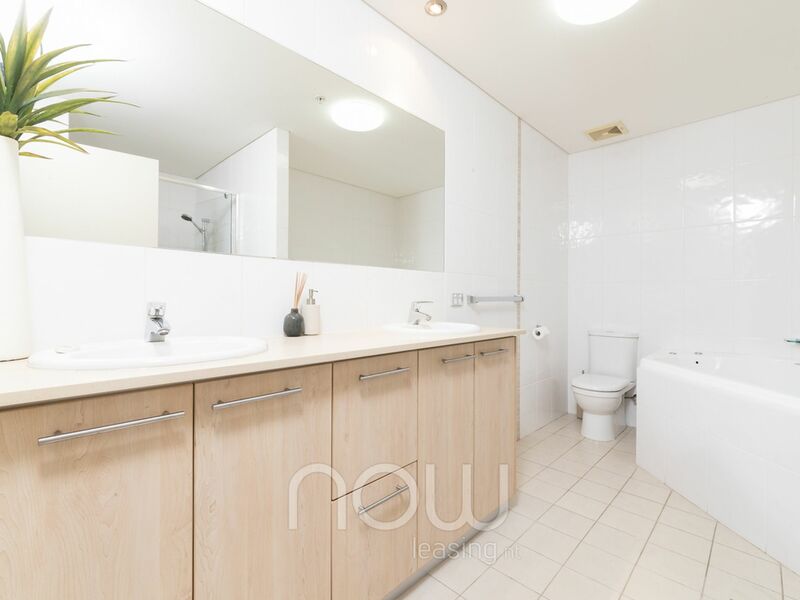 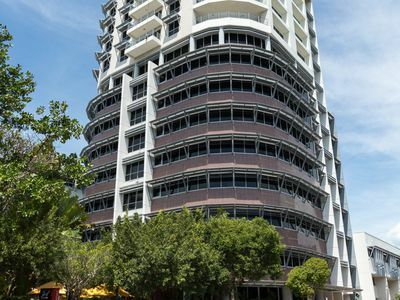 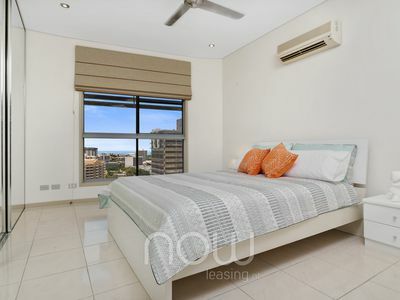 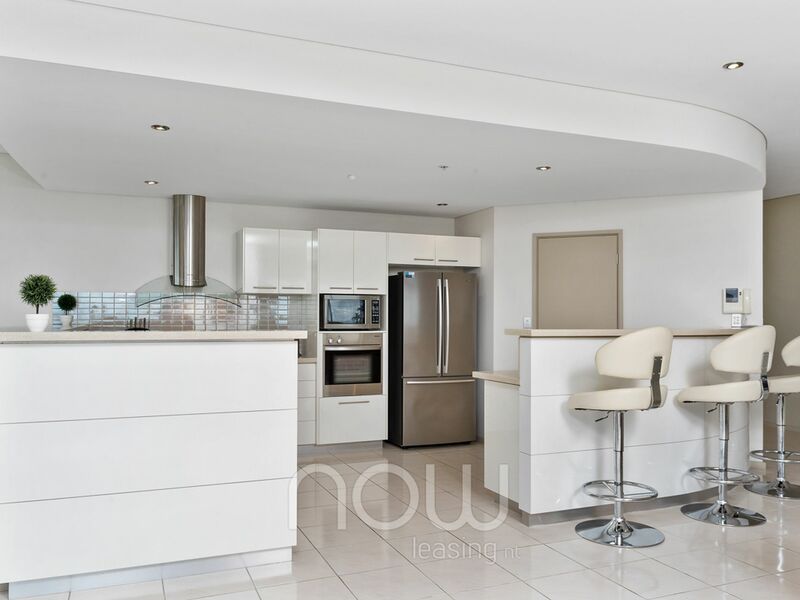 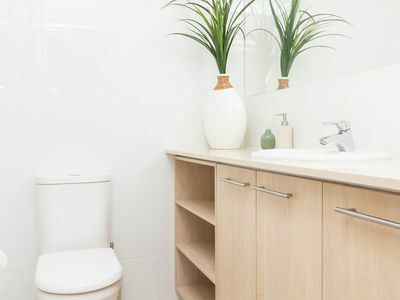 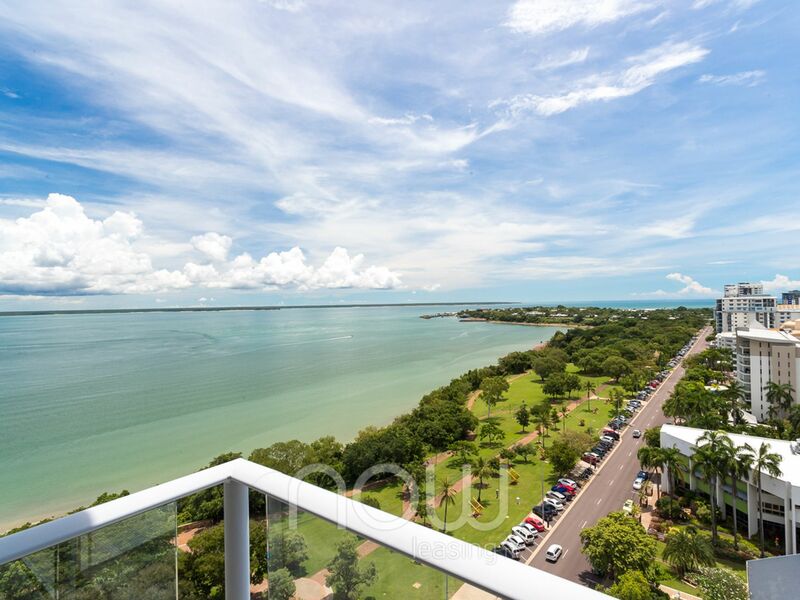 NOW Leasing NT is thrilled to offer this fully furnished & exquisitely presented executive apartment located on the Esplanade in the heart of Darwin's CBD. 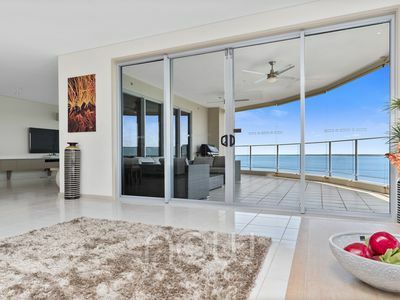 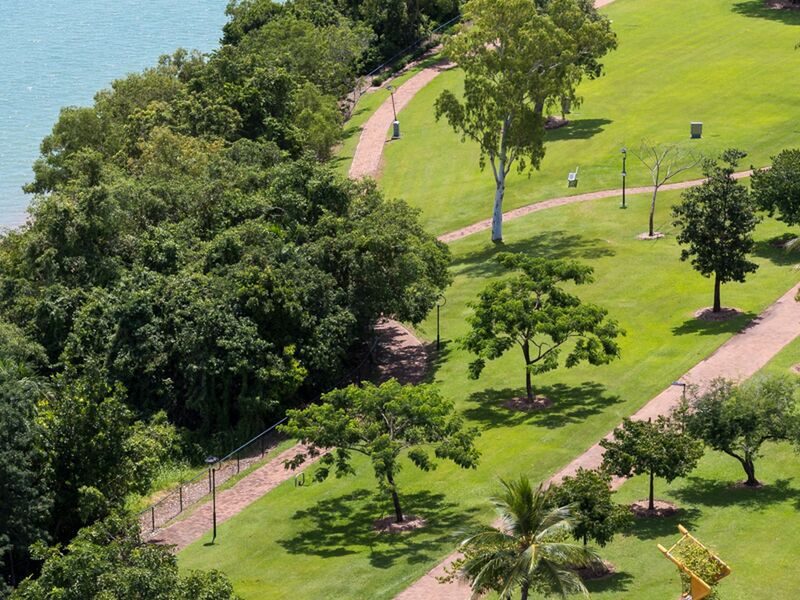 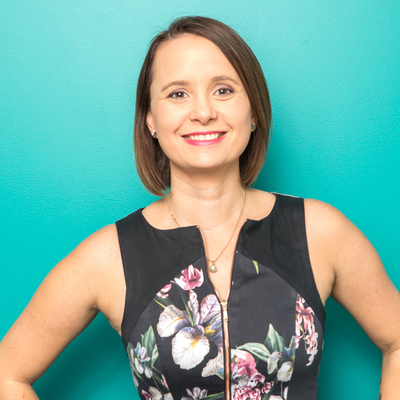 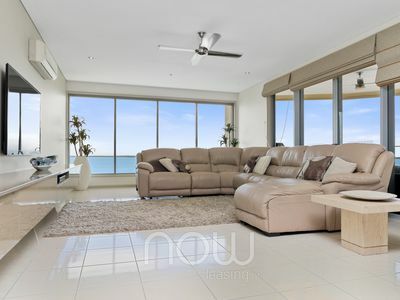 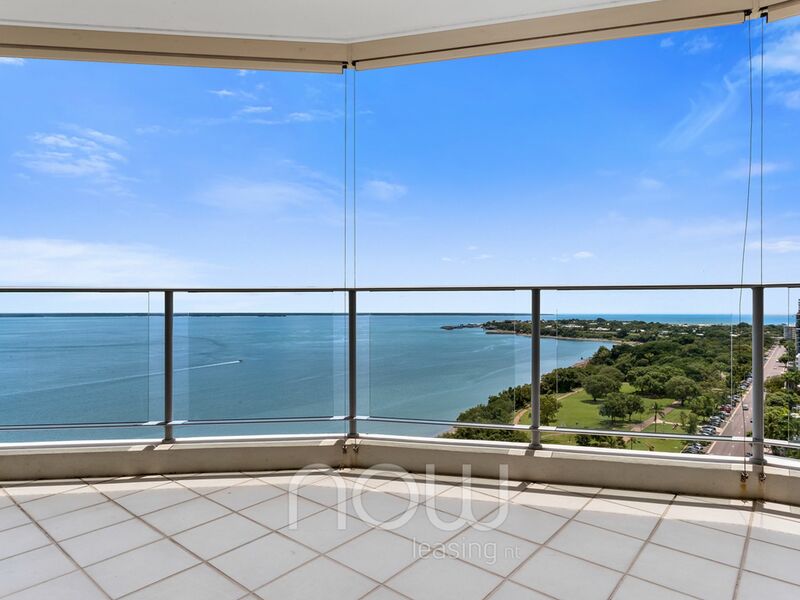 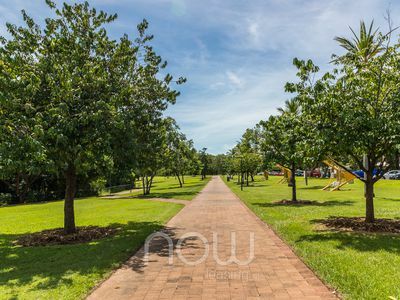 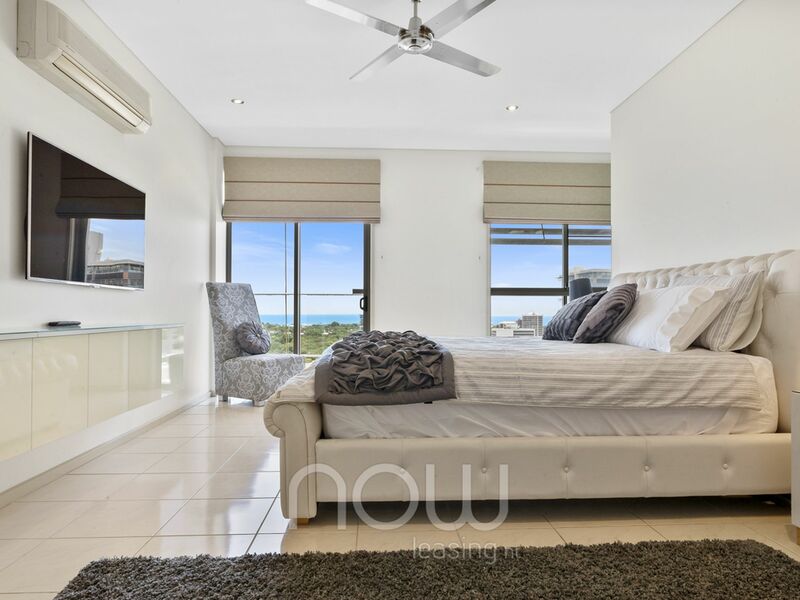 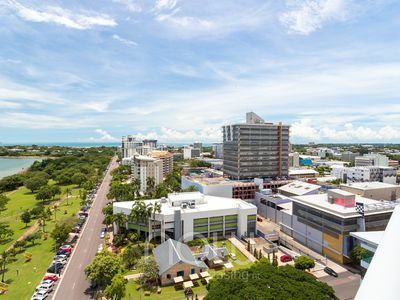 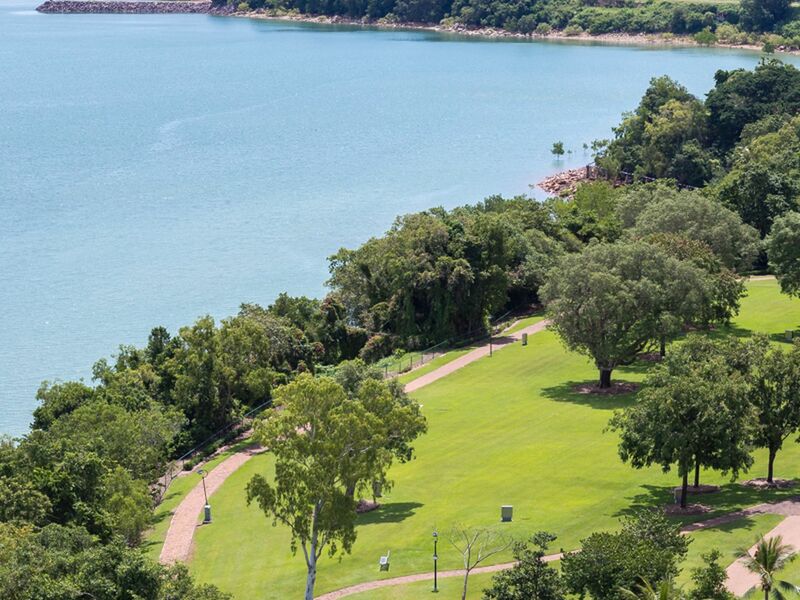 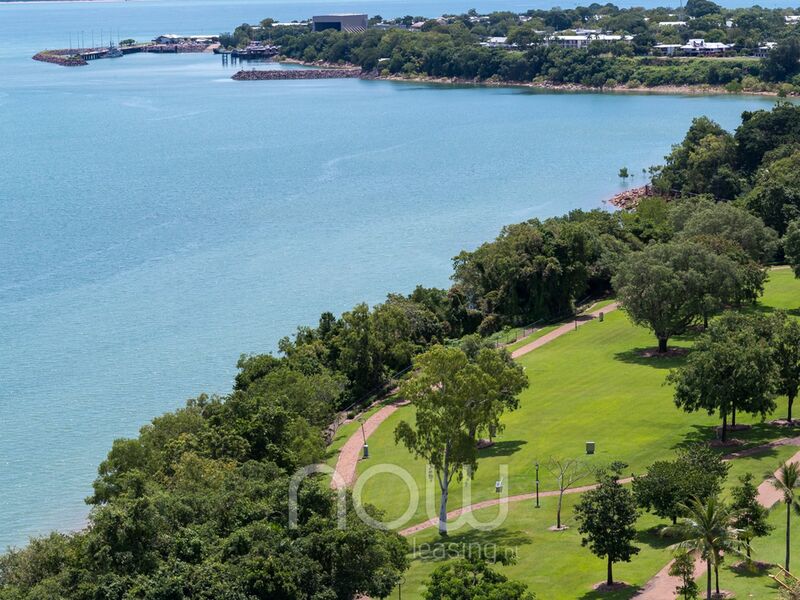 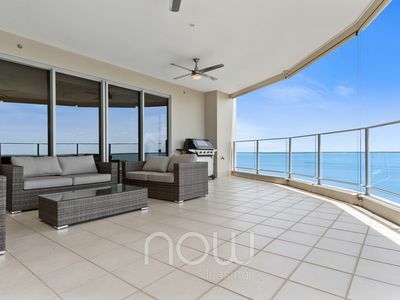 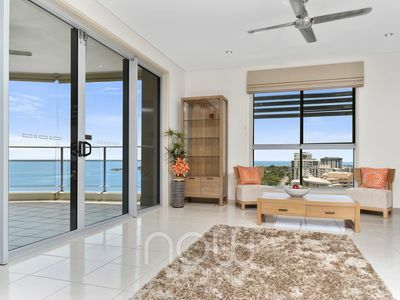 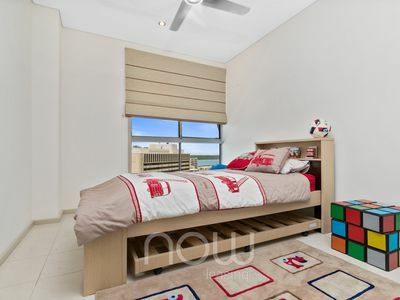 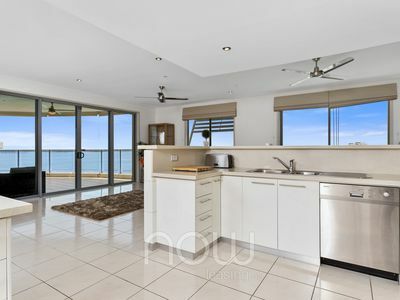 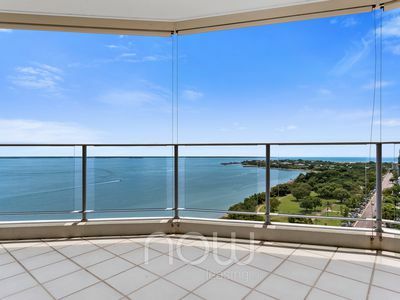 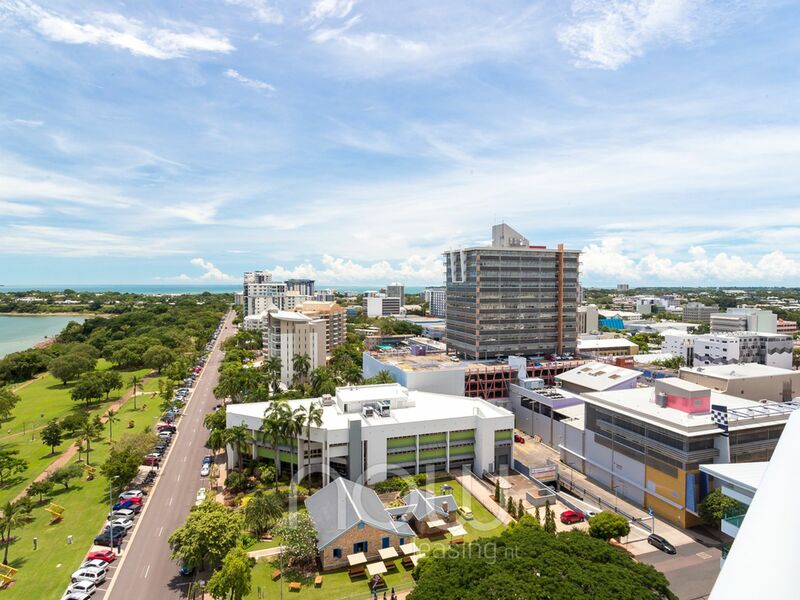 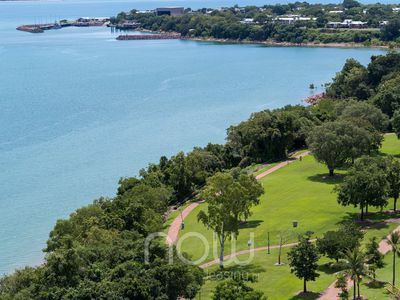 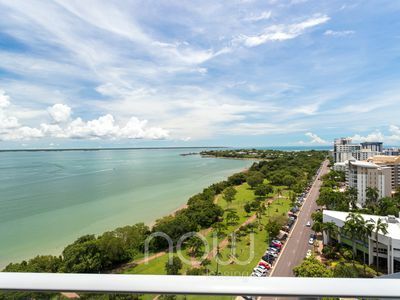 Panoramic views of Darwin Harbour direct from your living room and only moments away from local restaurants and a short walk to the Darwin Waterfront. 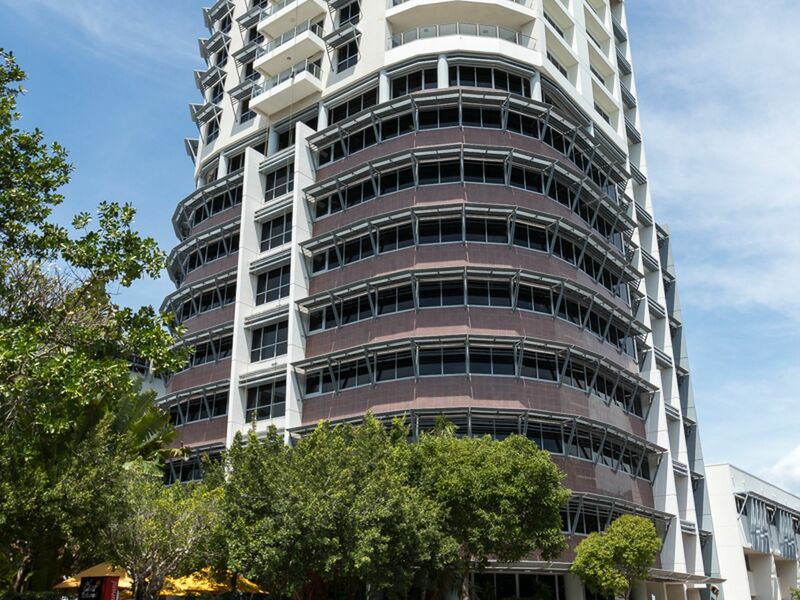 This complex offers secure parking, and secure building access with lift access to your door.